The church service finished and all of the children spilled out into the garden. Green spaces are hard to come by in Pakistani cities these days; the old houses with large gardens are being knocked down one by one and two or three houses built on the plot, meaning more rent income for the landlord but, inevitably, the concreting-over of the garden. The garden at church – a wide lawn fringed with fruit trees – is therefore a place of wonder for our kids. Last week they found a bird’s nest in a conifer and were enthralled by the complexity of its design. 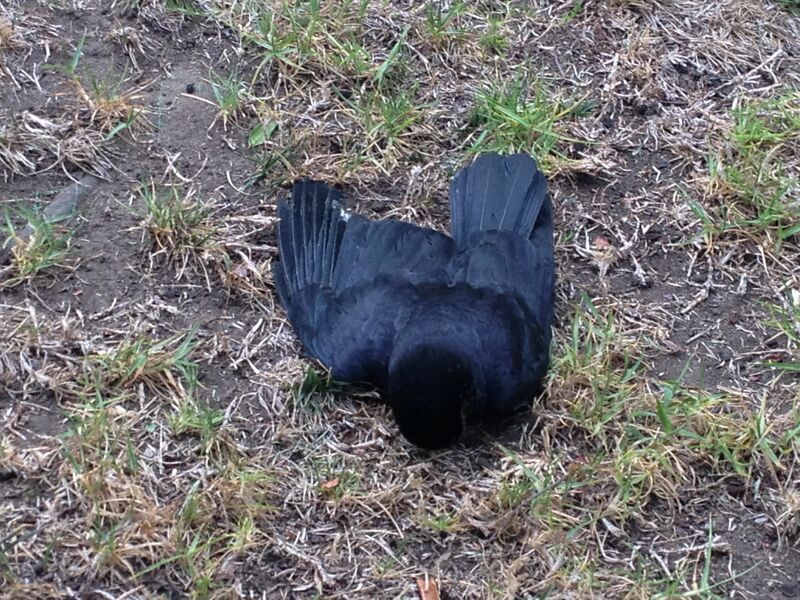 This week they found a dead crow. While the parents stood around drinking coffee and catching up with friends our children were huddled around its glossy black corpse, poking it with sticks, torn between fascination and revulsion. My son ran in to find me and, dragging me by the hand, brought me over to have a look. It was pristine, impeccably black, perfectly unharmed, as if life had simply fled mid-flight. Or perhaps it had flown into a window and broken its neck? One way or another its existence had abruptly stopped and now it lay on the grass as though sleeping, while a huddle of children gaped and poked and shrieked and wondered. One boy flipped it over with a leaf to look underneath. My son cried out in anguish. “Don’t do that! Don’t hurt its wing!” he said. “Why?” said the other boy. “It’s dead; it won’t feel it”. My son looked down at the dead crow, so perfect and yet so lifeless, and his eyes lit up with the staggering possibility of reincarnation. “But when it gets to heaven, it will be able to fly again”.